“The most beautiful things in the world can’t be bought with money” is a term many of the wealthiest people in the world would disagree with. The ones that can have anything they want, the ones that use gold toilet paper and private jets, eat the rarest species of animals and sleep on the finest silk. Yet their most prized possessions, the utterly ridiculous things they paid whooping prices for are not what they think they’ll be. We’ve gathered some of the most ridiculously expensive things money can buy, and there’s even a feather included. 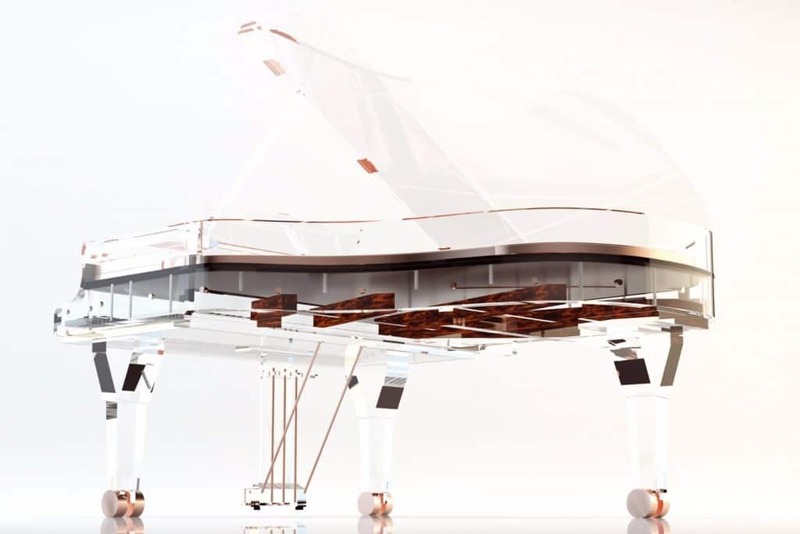 A piano that’s made out completely of crystal is also one of the most expensive instruments in the world with the price of 3.2 million dollars. If you really want to feel like you’re sleeping on the clouds, you might want to invest in this magnetic bed that can float 1.2 feet above ground and hold up to 2,000 pounds. The price? 1.6 million dollars. 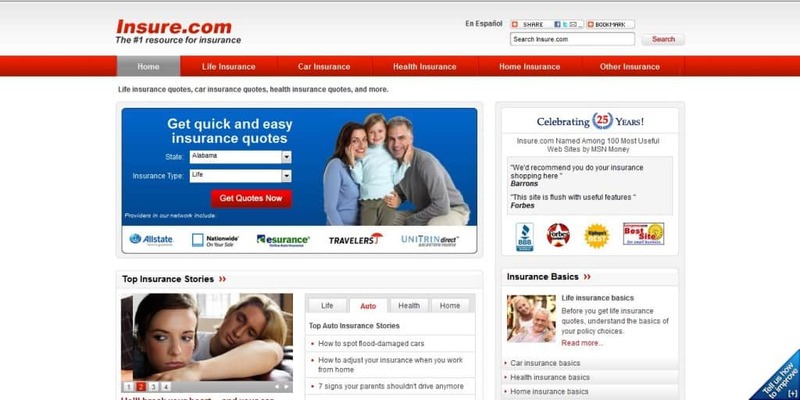 The domain insure.com is selling for a whooping 16 million dollars! 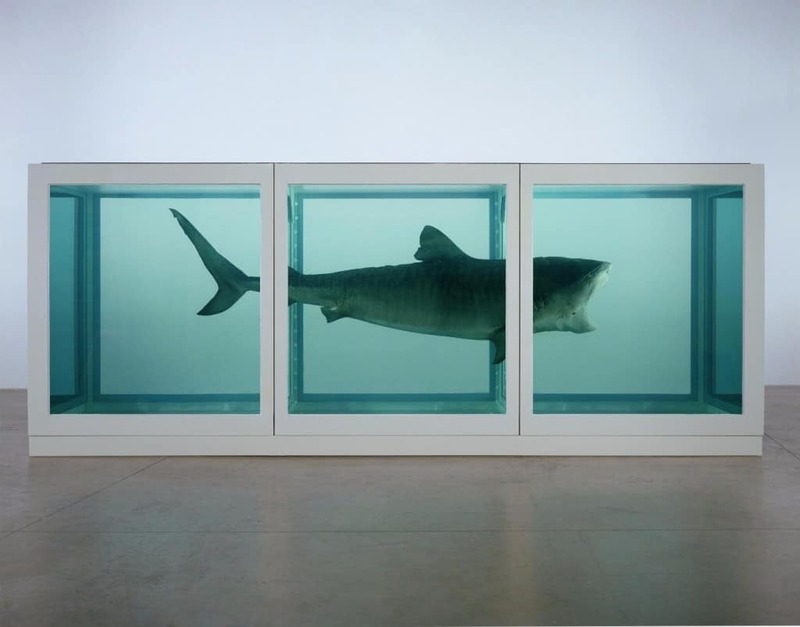 If you’re an art lover, you might want to consider buying a tiger shark in a tank filled with formaldehyde that is listed on the market for the incredible 12 million dollars. 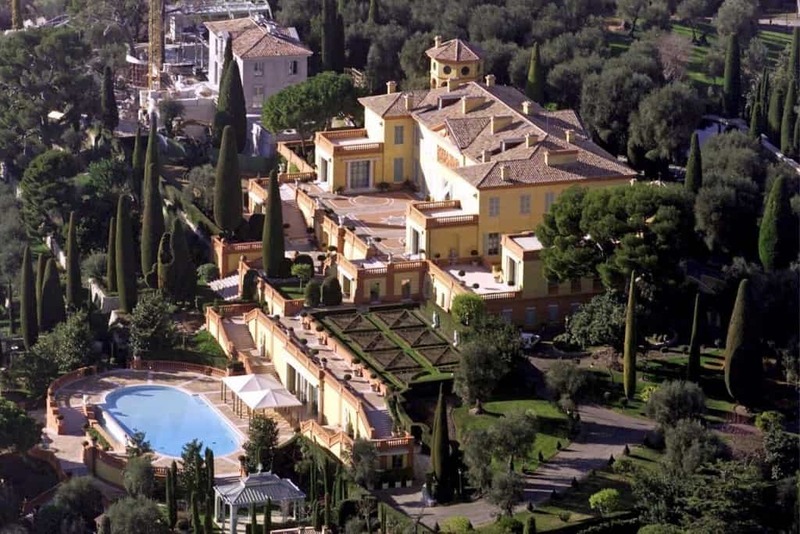 The second most expensive property in the world, Villa Leopolda, which was previously used as a WWII hospital, is now on the market for 506 million dollars. 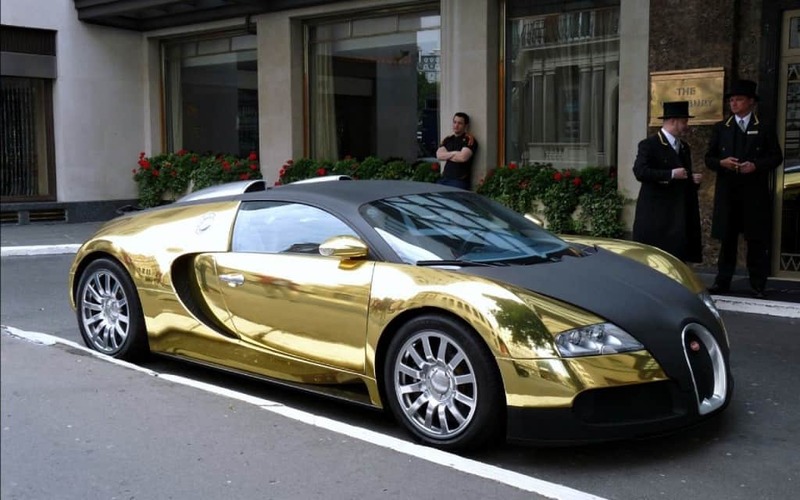 Owning a gold-plated Bugatti Veyron would place you in the ranks of Flo Rida and middle-eastern billionaires. 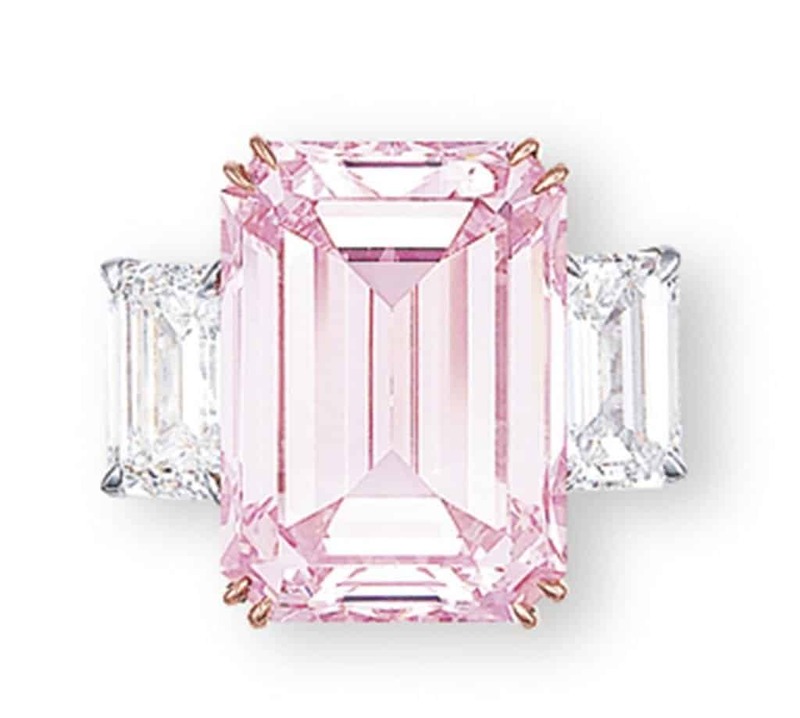 The only thing that’s a bit problematic is that it’s currently on sale for 10 million dollars. 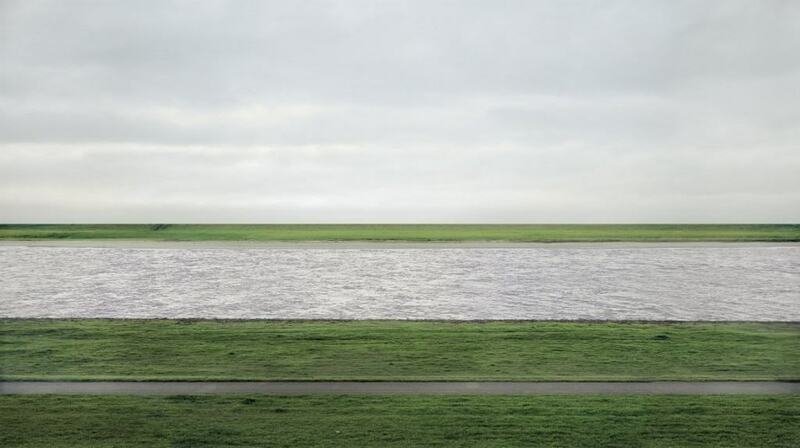 Rhein 2 photograph was taken by a German artist by the name of Andreas Gursky and it dates back to 1999. It’s the single most expensive photograph in the world, sold for crazy 4 million dollars. 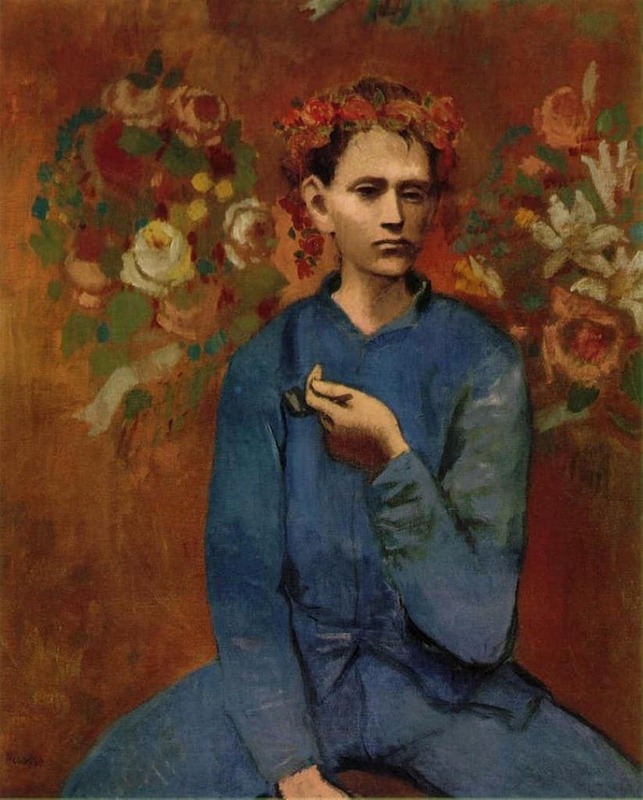 The masterpiece by Pablo Picasso from 1905 that show cases a boy in Paris holding a pipe is worth 104 million dollars. 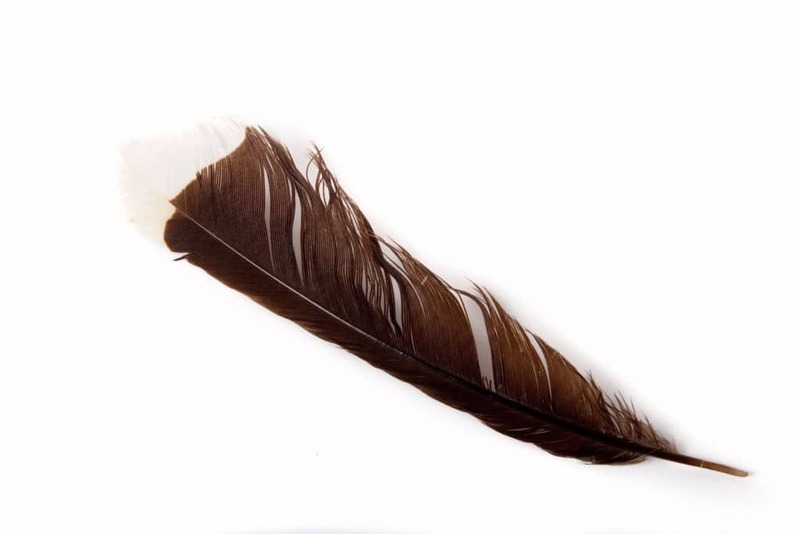 This feather is the most valued feather in the world, once belonging to a Huia Bird which is by now extinct. It is known to be worth more than 10,000 dollars.